As of November 10, 2017, we have collected 218,098 signatures (a total of 9,514 pages) on our petition: Boycott PyeongChang 2018 Winter Olympics in South Korea, A Dog Eating Nation! 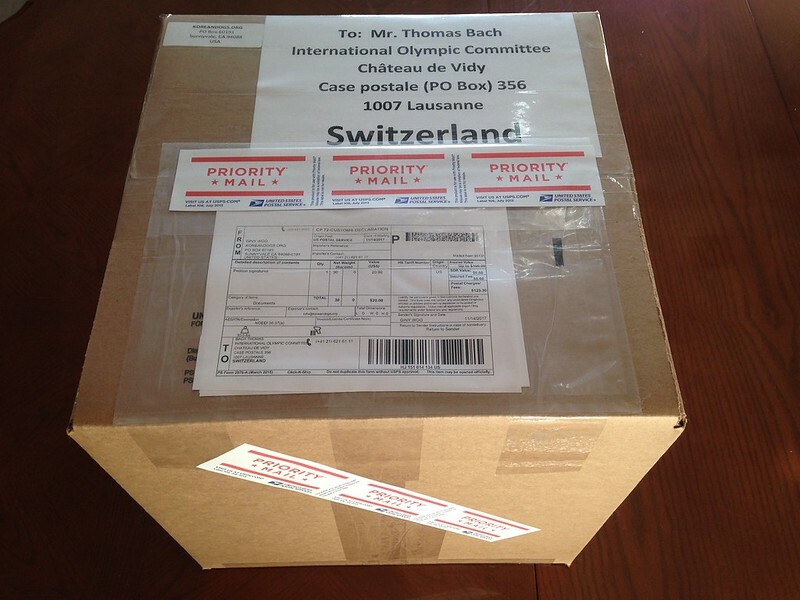 The petition is being shipped today (November 14, 2017) via United States Postal Service Priority International Mail to the International Olympic Committee in Switzerland. The tracking number is HJ 151 014 134 US. Click HERE for the shipment tracking. This petition was created on June 10, 2012 during the early days of our campaign against South Korea’s cruel dog and cat meat industry. 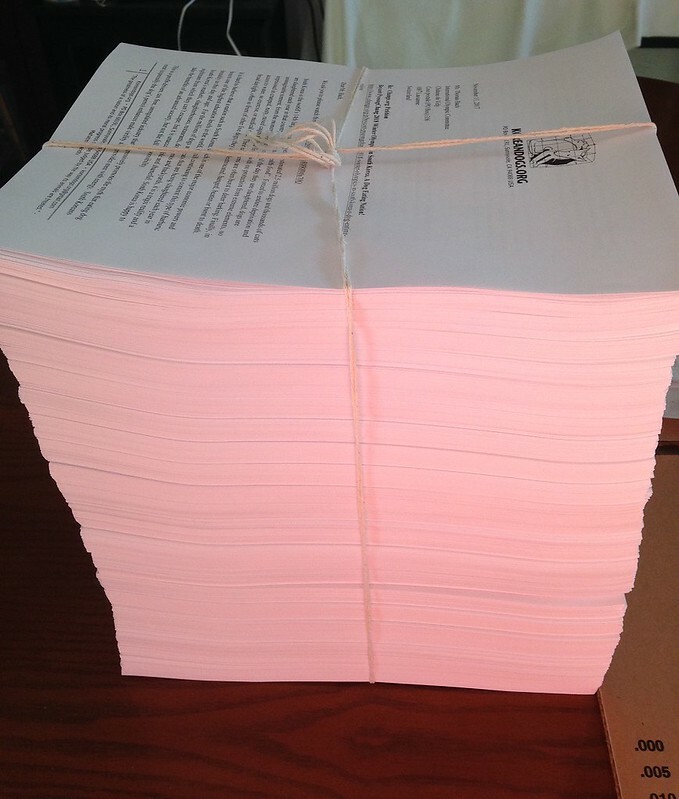 We are grateful to everyone who signed our petition and stayed with us, supported us, and continued to take action. We are closer to ending the dog and cat meat cruelty in South Korea, but we still have a long way to go. This journey has not been easy, but with all of you joining us in this crusade, we will achieve victory, which is to free the dogs and cats from unimaginable suffering. So please keep up the great work and never give up! Click HERE to take action from Boycott PyeongChang 2018 Action Center. Please boycott Pyeong Chang Olympics because of Koreas treatment of animals.